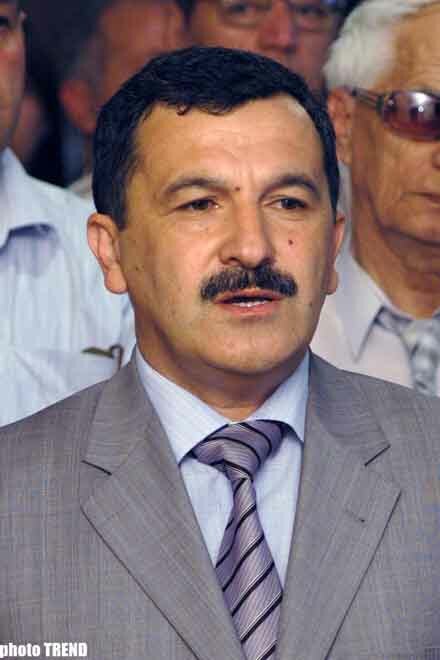 The Government of Azerbaijan is very interested in the opinion of the Venice Commission (VC) regarding the adopted documents for the regulation on the public life, the member of the Political Council of ruling New Azerbaijan Party (NAP), Deputy Chairman of the Permanent Defense and Security Commission of the Azerbaijani Parliament, Aydin Mirzazade told Trend, commenting on the opinion of the Venice Commission about the law On freedom of assembly. He stressed that the opinion is the sample of the co-operation between the Azerbaijani Government and Venice Commission. It demonstrates the interest of the Azerbaijani Government towards the opinion of the Venice Commission (VC) regarding the documents adopted by them for the regulation of the public life. There are very interesting moments in the opinions regarding this law. I would like to note that the government wants to know the opinion of the VC regarding how the existing laws correspond to the Constitution, Mizazade said. On October 13-14, the Venice Commission of the Council of Europe announced the conclusion regarding the law On freedom of assembly in Azerbaijan at its 68th session. The experts of the Venice Commission came to the conclusion that it is possible to consider as positive the fact that main principles of the freedom of assembly have been specified in the Constitution and other legislative acts of Azerbaijan. However, according to their opinion, the law contains excess details for control of the constitutional rights for freedom of assembly, especially in the clauses regarding the items of its realization that does not violate the public rules.